The overall Air Quality Index of the national capital was recorded at 381 which falls in the very poor category, the highest of this season and just points below severe pollution level, according to data by the Central Pollution Control Board. 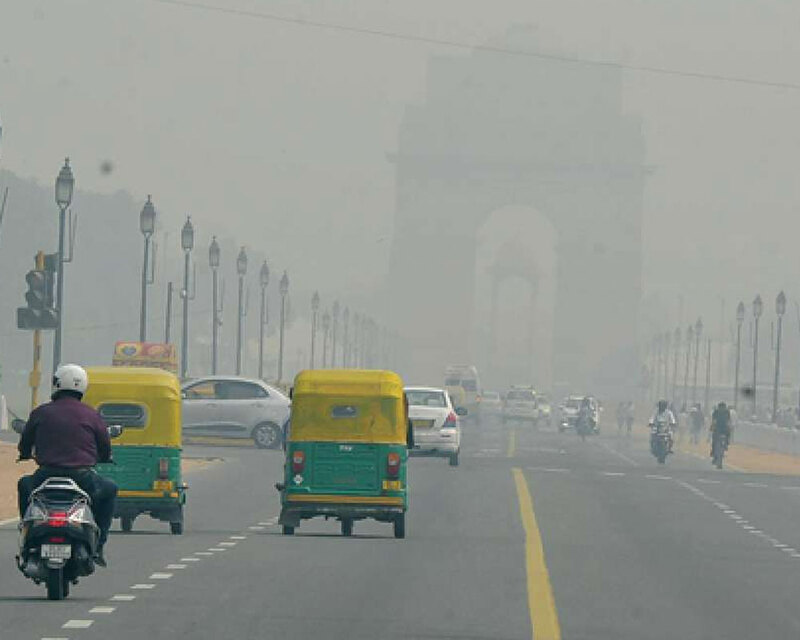 Twelve pollution monitoring stations located in various parts of Delhi recorded severe air quality while 20 stations recorded very poor air quality, according to data by the Central Pollution Control Board. A thick haze due to smog engulfed the national capital which recorded the worst air quality of this season, authorities said. A CPCB-led task force has recommended to Supreme Court appointed Environment Pollution Control Authority implementation of stringent measures from November 1 to 10, predicting further deterioration in the air quality ahead of Diwali. Some of these recommendations include shut down of coal and biomass factories, intensification of inspection by transport department to check polluting vehicles and control traffic congestion in Delhi NCR during November 1-10. The task force also warned that at beginning of November the situation may get further deteriorated on account of localized emissions during festival and regional contribution due to stubble burning. The PM2.5 (presence of particles in the air with a diameter of less than 2.5 micrometres) was recorded at 225, the highest of this season. The PM2.5, also called "fine particulates," can be a matter of more serious health concern than PM10. The PM10 level (presence of particles in the air with a diameter of less than 10 micrometres) in Delhi stood at 418, according to the CPCB data. SAFAR also issued a heath advisory, urging people with heart or lung disease, older adults and children to avoid prolonged or heavy exertion.